Mountain Buggy special edition prints and fabrics have always caught my eye over the years. 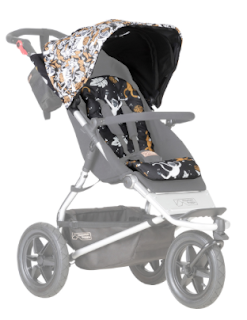 There has been so many fab colour ways and special edition fabrics for their pushchairs. 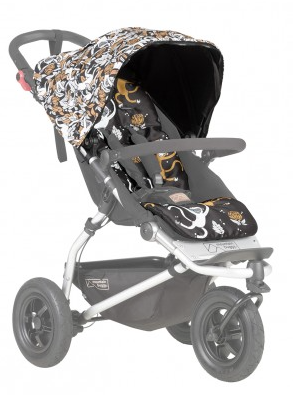 The new Year of the Monkey print has really caught my eye and looks fab on all of their pushchairs. Available across the Duet, Swift, Urban Jungle and Nano range you can buy as a fabric set for your existing pushchair or as a whole package. 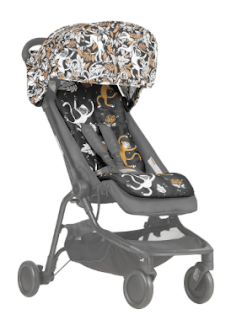 A printed fabric with metallic gold printed hood detail and peach printed liner fabric. 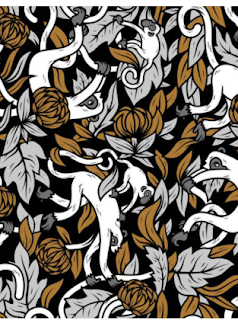 It has monkeys and chrysanthemum print all over. 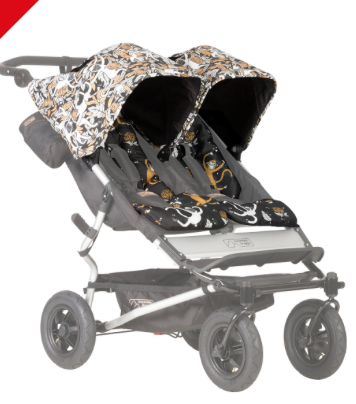 It really is a bold and funky design and available to preorder on the Mountain Buggy website now. 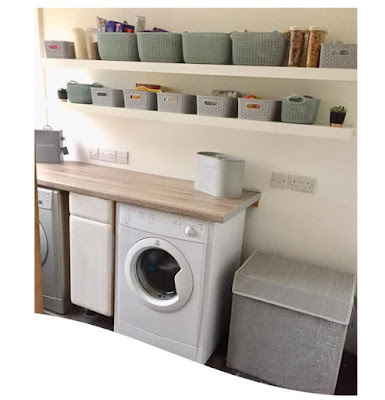 I am so tempted by an Urban Jungle with this special edition fabric set, I absolutely love both the pushchairs and the new fabric set that they have brought out.